Welcome to West Avenue Cider! 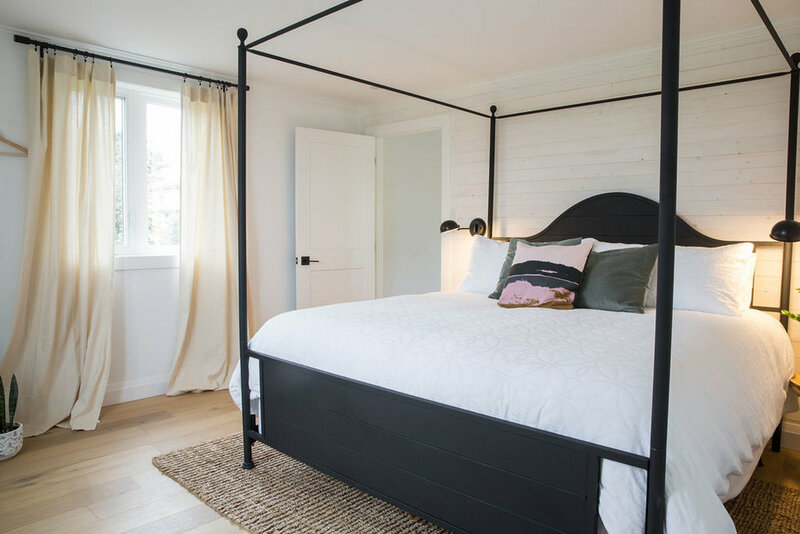 During Summer 2018 we renovated an existing outbuilding on the property into a 3 bedroom cottage for guests who are visiting the Cider House or who are visiting the Hamilton area. It’s light-filled, spacious and we hope you will get to spend some time with us. ©2013 West Avenue Cider Company. All rights reserved. Website by Brainstorm Studio.